This was an awesome story that once I started reading , I could not put it down. It moved along at a good pace and had a storyline and characters that kept me entertained for an entire evening, and I could not believe it when I was finished. This book is definitely worth checking out. 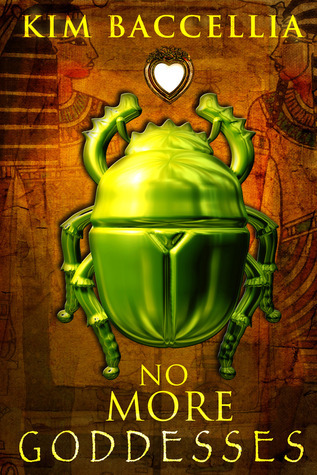 Sign into Goodreads to see if any of your friends have read No More Goddesses.